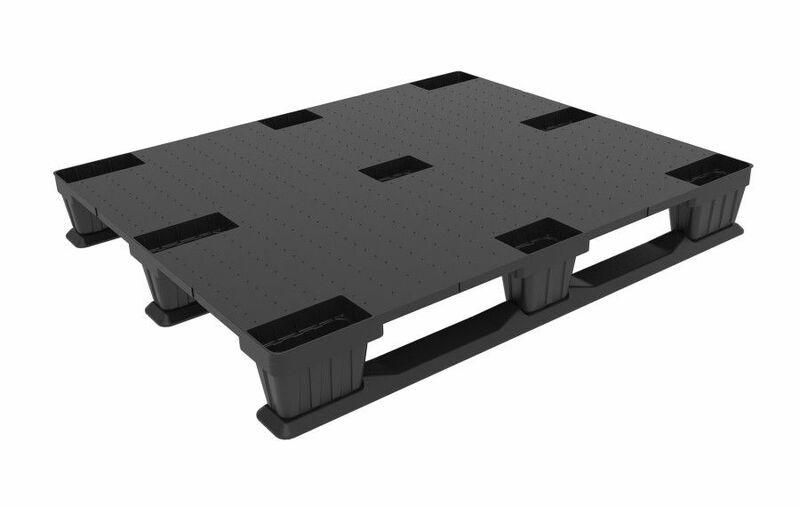 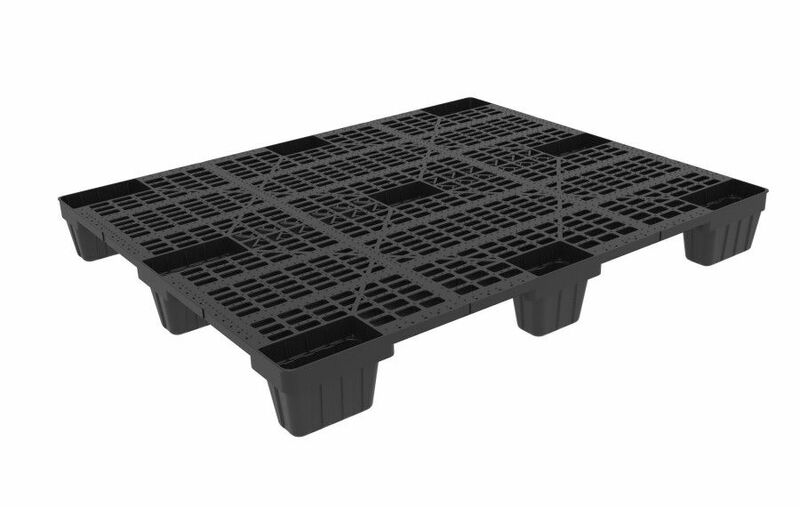 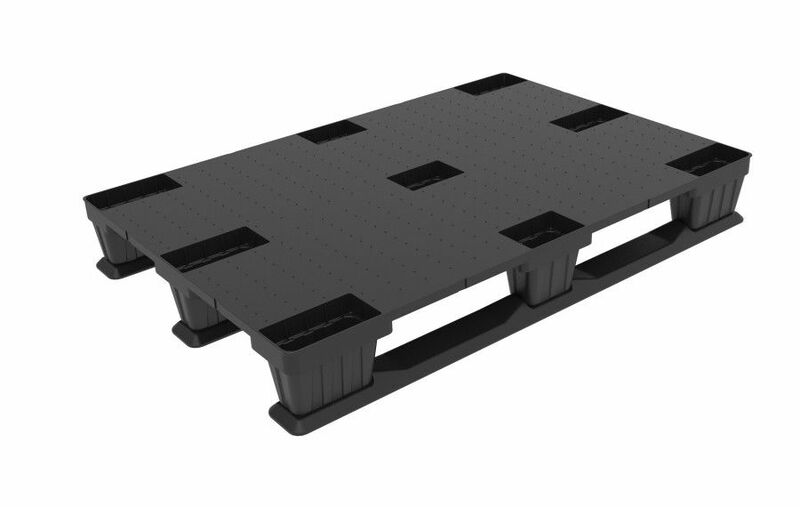 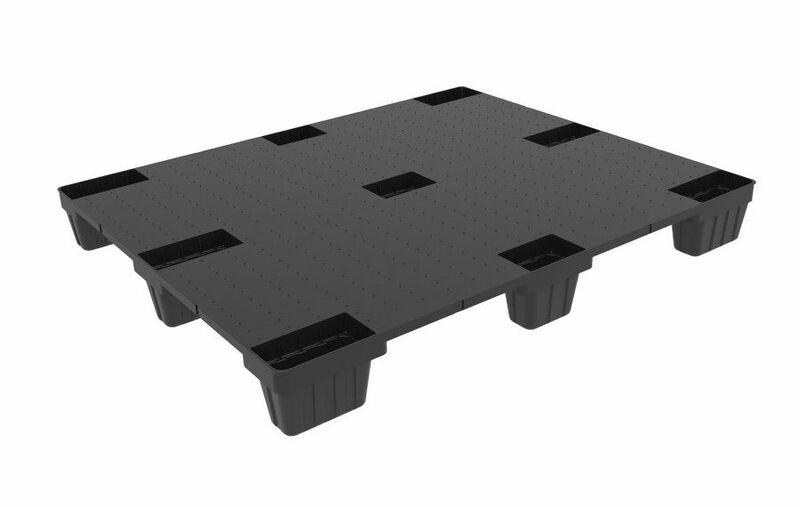 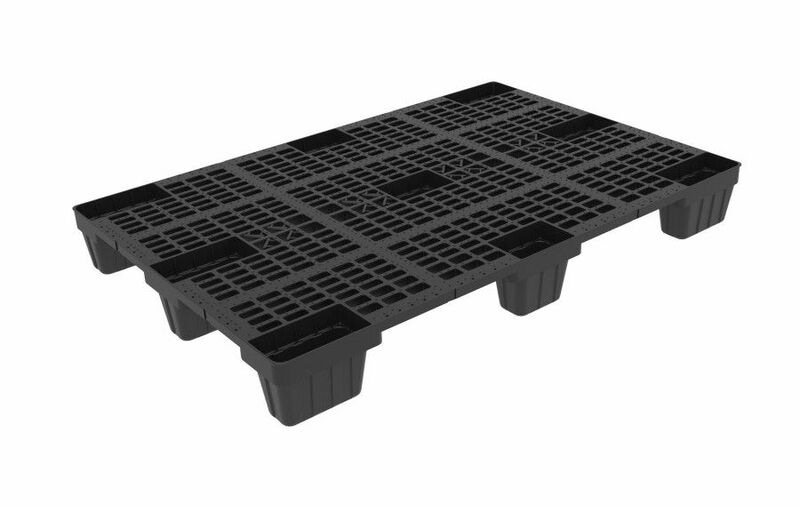 European plastic pallet, intermediate weight and nestable. 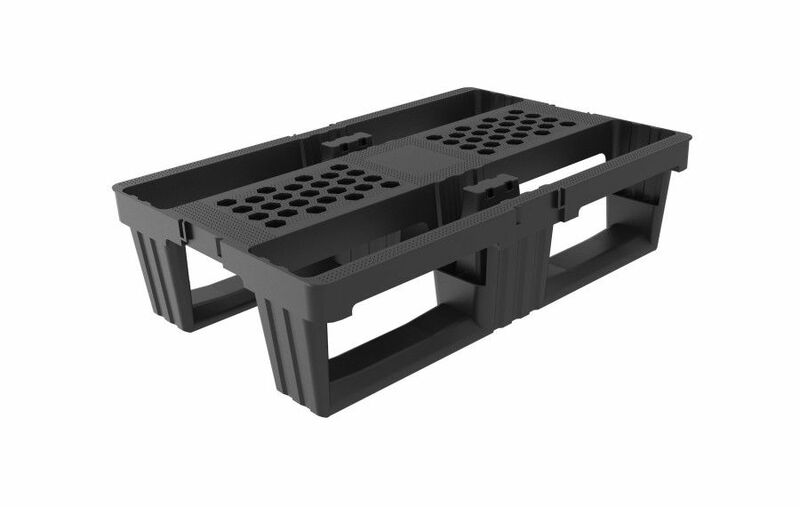 It is 60% lighter than a conventional pallet and occupies 70% less space when empty. 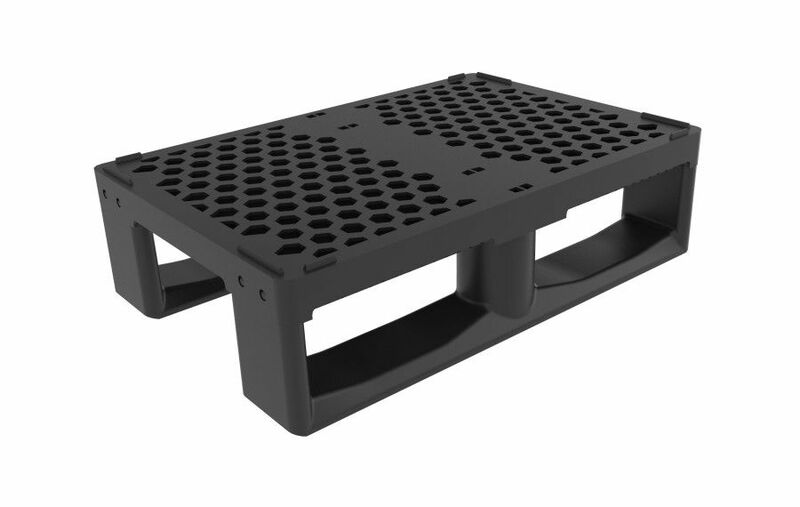 It allows the incorporation of runners as option becoming the BASIC PRO 1208-O3 version.